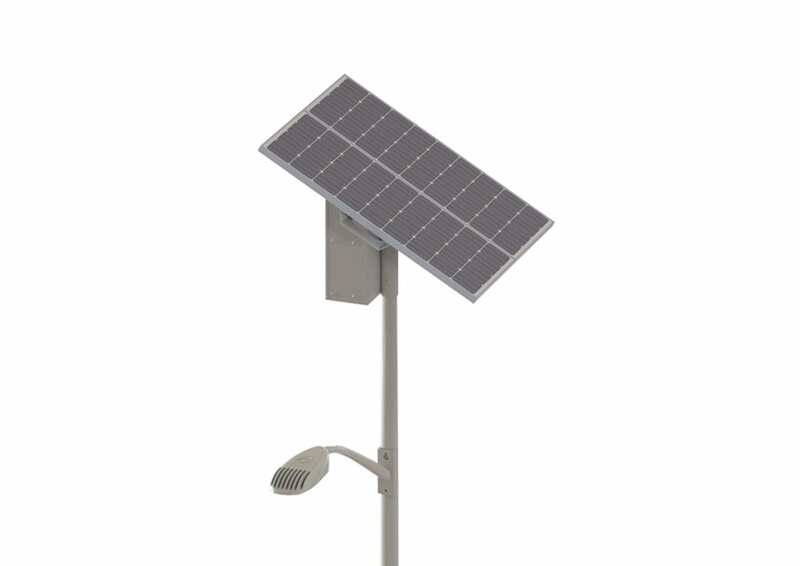 A self-contained solar LED lighting solution. 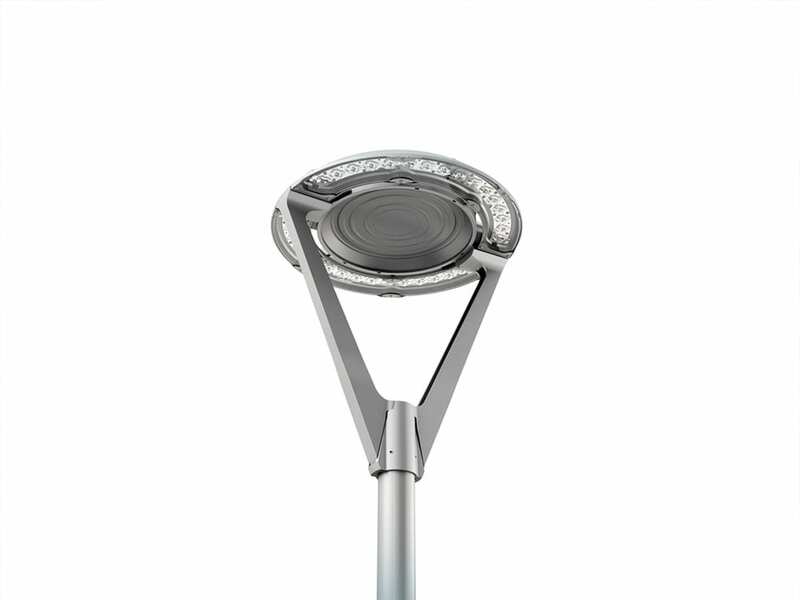 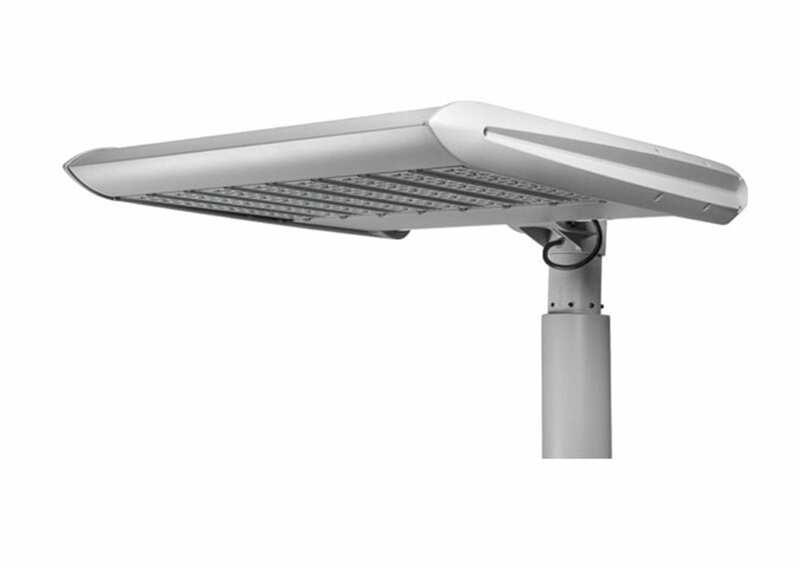 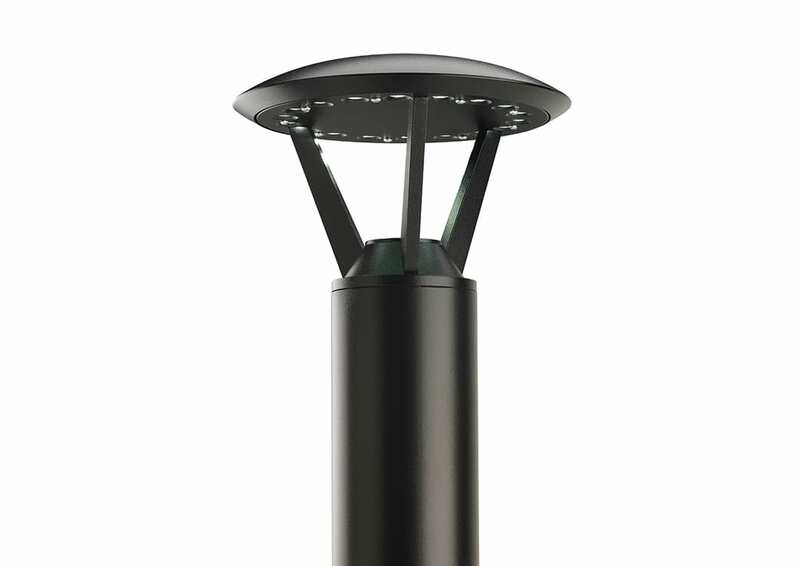 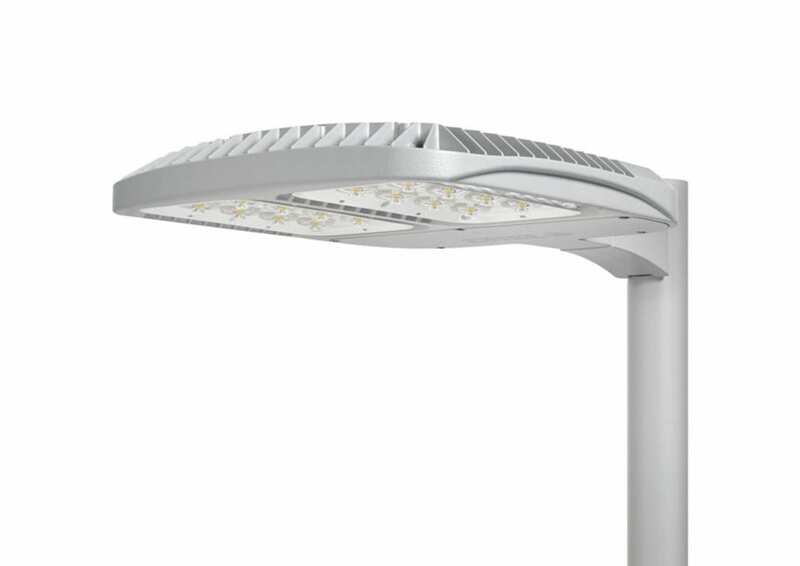 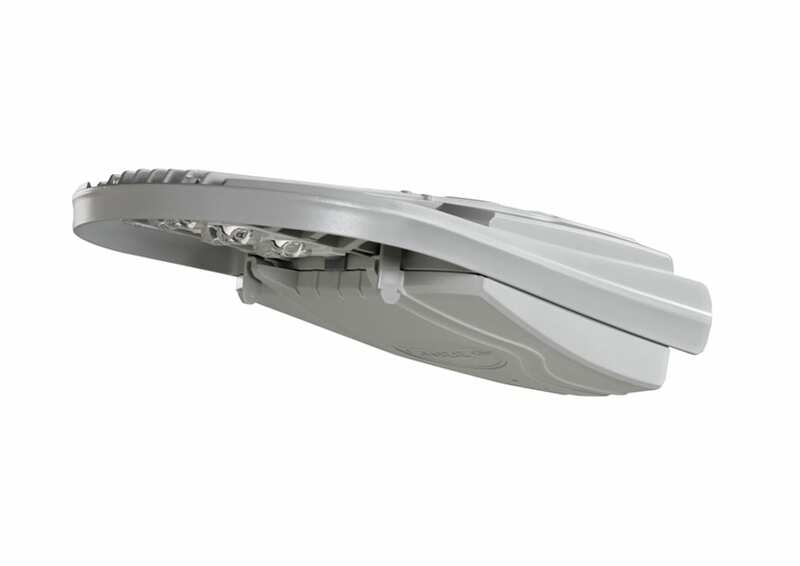 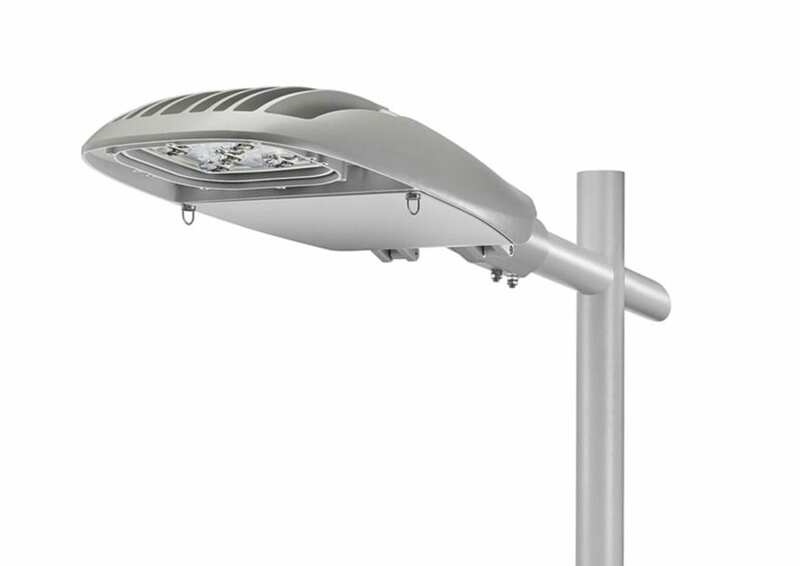 The High Mast Advanced Optix luminaire has been engineered for new and retrofit high mast applications. 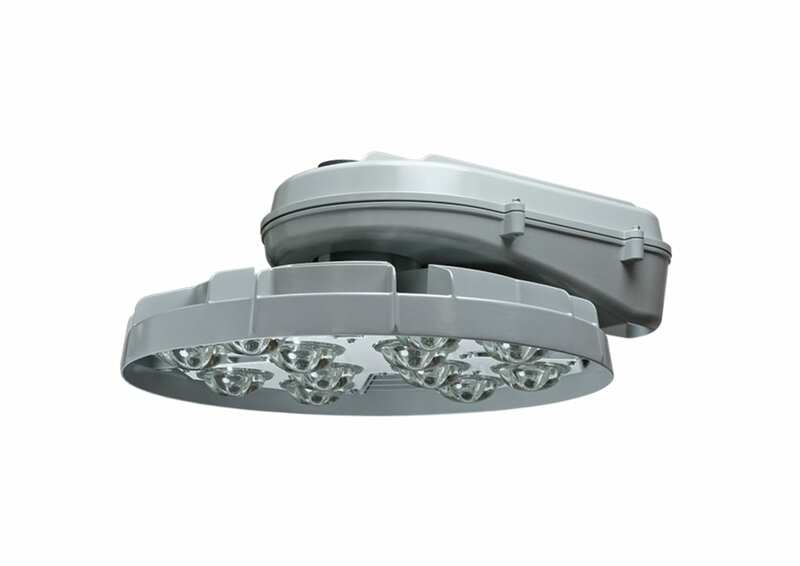 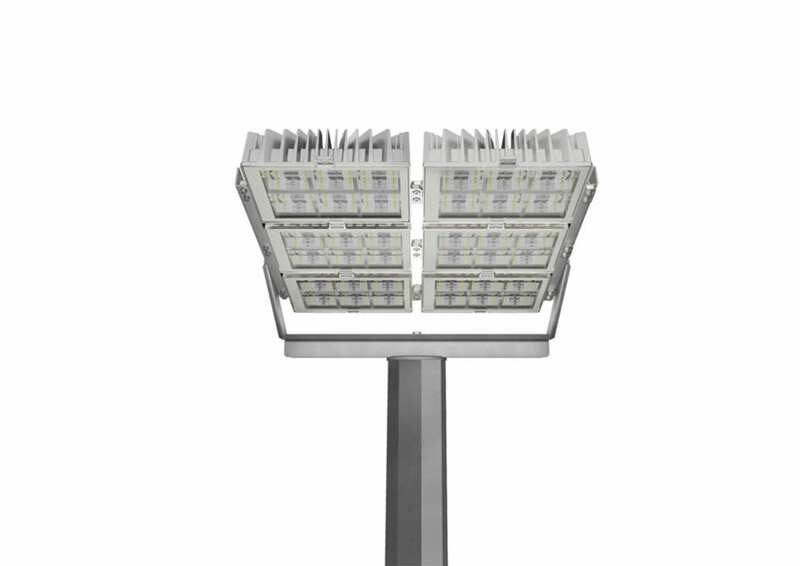 A modular and efficient floodlight with very high field efficacy. 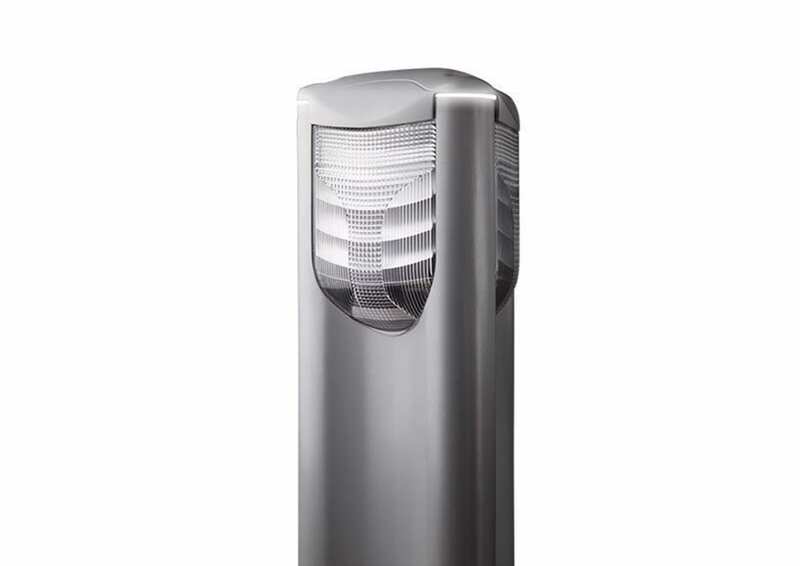 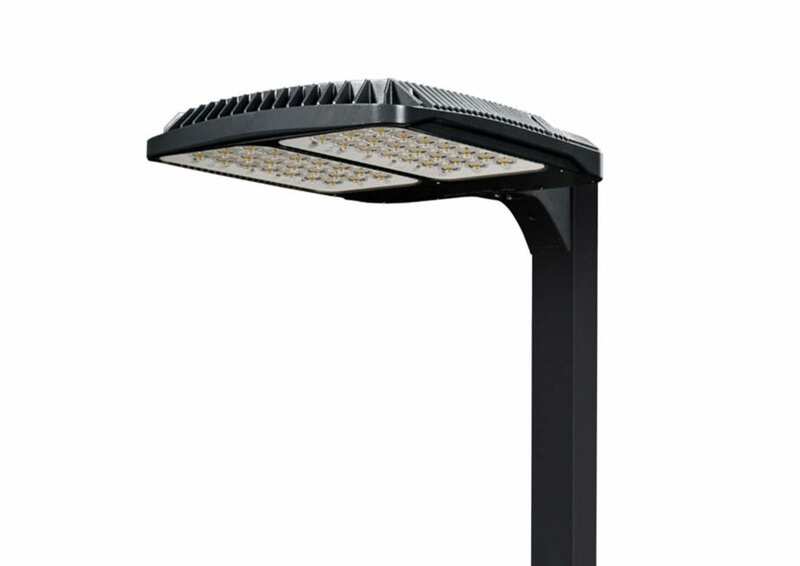 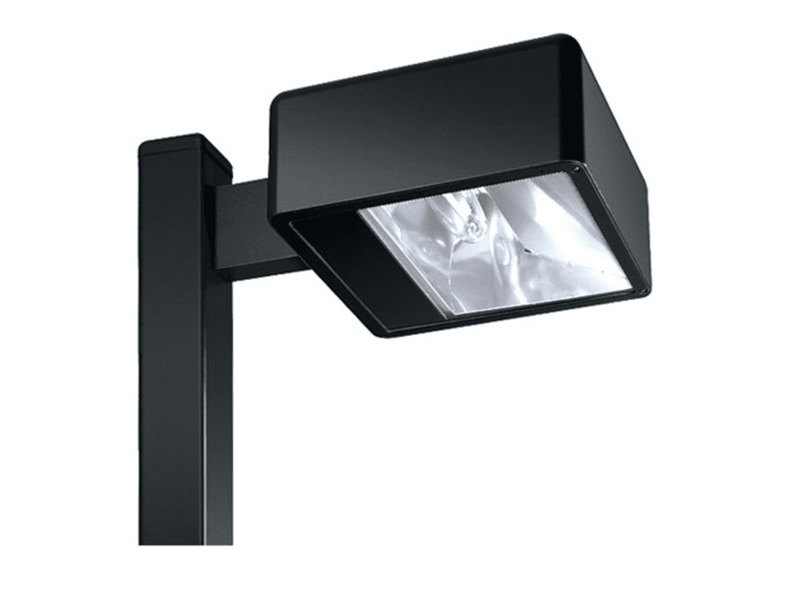 Uniform, shadow-free illumination for building entries and walkways enhancing any architectural style.